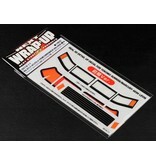 WRAP-UP Next REAL 3D Detail Up Decal sets are made by a very innovative 3D printing technology. 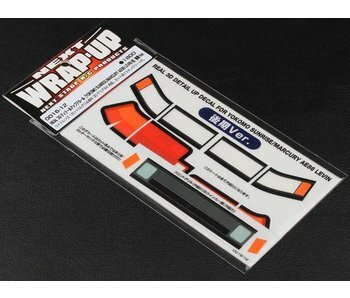 Its super easy to use and you get a high detail finish of your RC Drift body. Depending on the body type the pack had both lens and grill decals. For all there are pre-cut maskings included. Put these on the body before painting. For the lens decals you put the lens decals on the inside of the body. 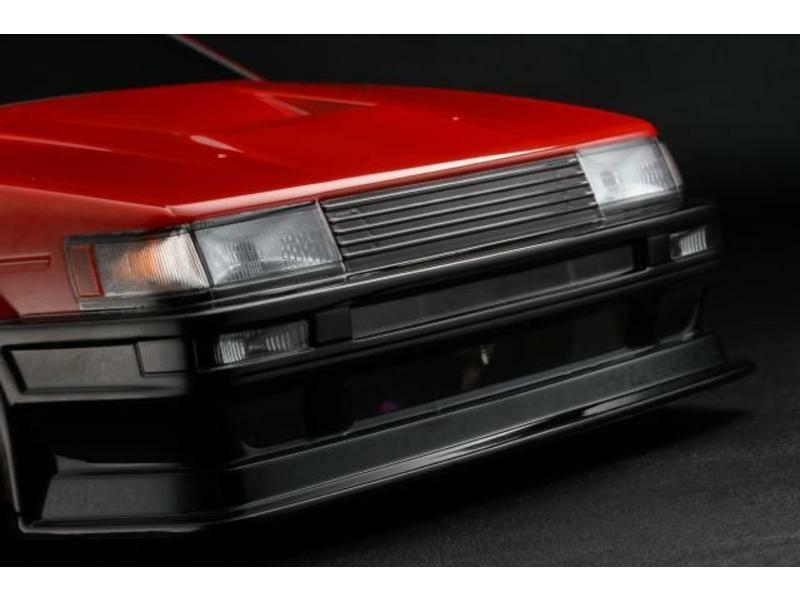 The 3D structure give you the effect of real glass head and tail light lig the older cars had. The lens decals are transparant and have a great effect when you use them with light buckets and LED's. 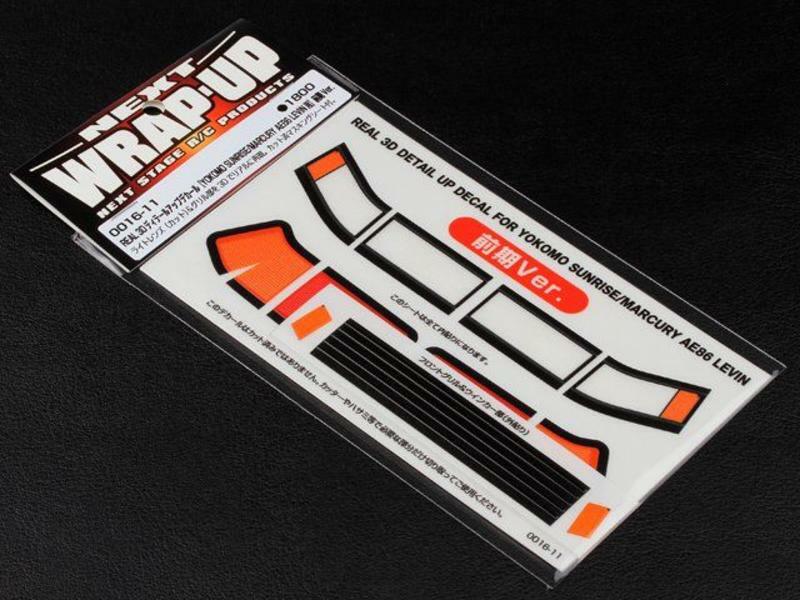 For the grill parts you can put the decals on the outside of the body for the best effect. Because then you see and feel the 3D effect of the grill or mesh.